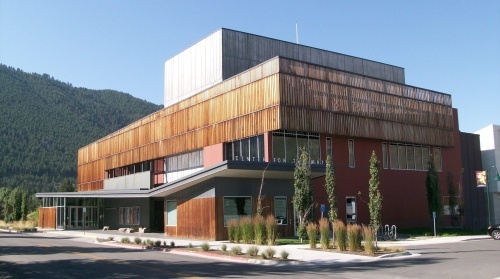 The Center for the Arts in Jackson, Wyoming houses a 500 seat theater, galleries, Central Wyoming Community College satellite, and a variety of not-for-profit art, theater, dance, and educational organizations. Nelson Engineering was a member of a national design team that was selected to work on both phases of this complex forty-million dollar public facility project. Nelson Engineering provided the professional engineering and land surveying services necessary for the permitting, demolition, site design, utility engineering, site layout, pedestrian circulation, ADA accessibility, storm water management, and vehicle circulation. 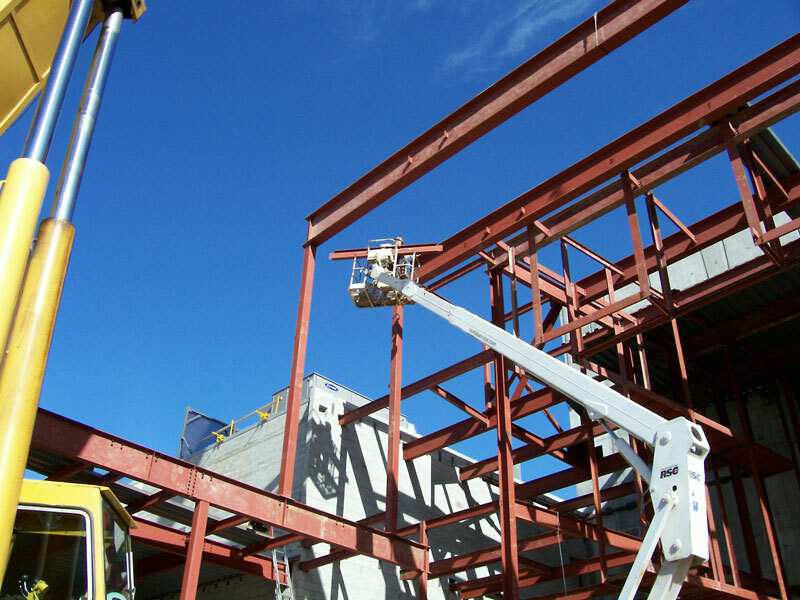 During construction, Nelson Engineering provided construction administration, structural steel and concrete inspection, and materials testing services. LEED inspired components and recycled content were incorporated into the design and specifications. The facility serves as a vibrant and useful community center with variety of pedestrian activities on all sides.